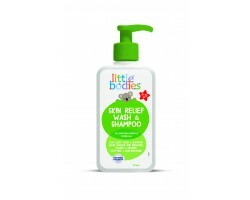 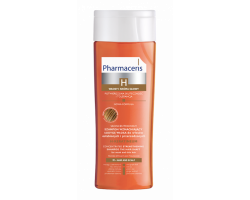 Little Bodies Skin Relief Wash & Shampoo 210 ml. 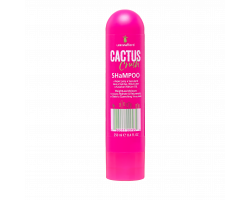 Lee Stafford Cactus Crush sjampó 250 ml. 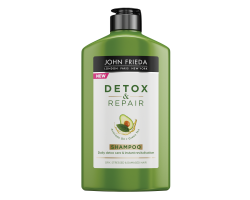 John Frieda Detox & Repair Shampoo 250 ml. 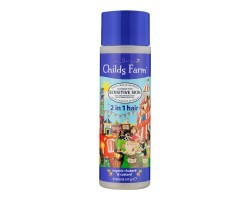 Childs Farm 2in1 sjampó & hárnæring 250 ml. 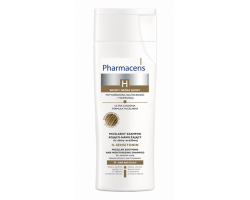 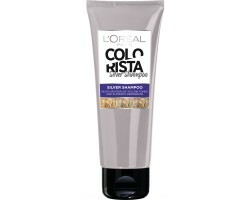 L'Oreal Colorista Silver Shampoo 200 ml. 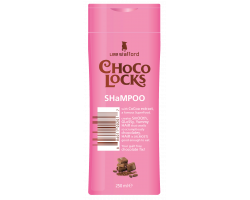 Lee Stafford Choco Locks Sjampó 250 ml. 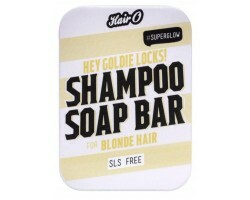 Toni & Guy Smooth Definition Shampoo 250 ml. 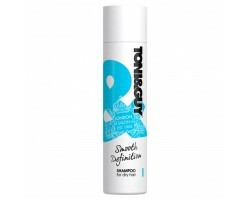 Toni & Guy Infinite Damage Repair Shampoo 250 ml. 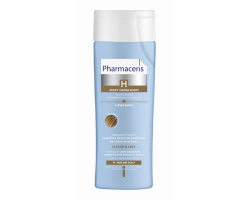 Neutrogena T/Gel við hárflösu venjulegt/þurrt hár 125 ml. 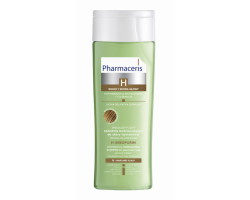 Bio+ Stimulant sjampó 200 ml. 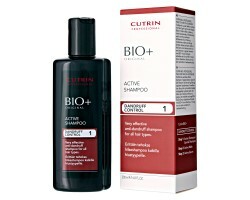 Bio+ Active sjampó 200 ml. 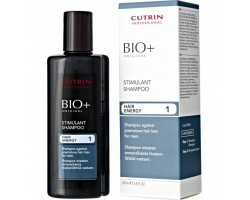 Kativa Keratin sjampó 500 ml. 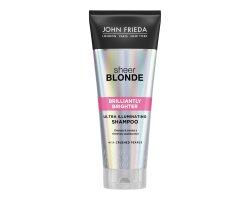 John Frieda FRIZZ ease Dream Curls sjampó 250 ml.